If you read the newspaper or look around, you will realize that there are so many questions around us. And questions mean mysteries. Who killed whom? Who got kidnapped? Who should get child custody? Who was unfaithful to whom? Or who is behind the insurance fraud? There are so many mysteries to which we need answers. And if these incidents are close to your life, then you must be spending sleepless nights over it. But instead of trying to discover the truth and failing at it, you should hire a private eye. We, at McKeever PI, can be the right choice for you. 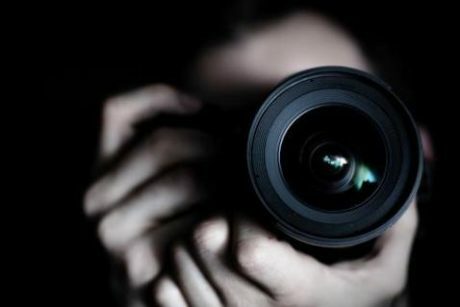 We can provide you with investigation services for a wide range of matters including photo and video evidence, missing persons, surveillance, domestic cases like infidelity or child custody, litigation defense, and so on. Michael McKeever is an intelligent, efficient, and smart private investigator who can solve all kinds of cases or assist you with any kind of evidence you need. So, if you are from Manhattan, New York, NY,or NYC, then you should resort to us without hesitation. Here, we have enlisted a few qualities that every private eye must have. Take a look. There is a reason why laymen like you cannot be private investigators. You need to have a certain level of intelligence to dig up the truth. Make sure that the private detective you hire is supremely intelligent. What makes a private detective stand out is their amazing skills of observing things which regular people tend to ignore. The eyes of a private eye cannot miss anything. 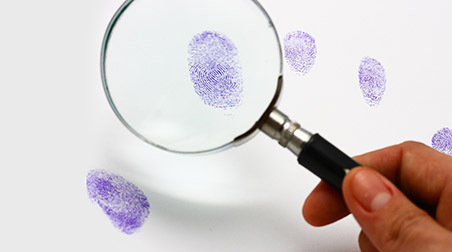 Private investigation is certainly a passion for all detectives. But he or she must not forget that they are serving their clients. So, they have to showcase utmost professionalism like doing the work on time andkeeping the client informed. So, if you think we have these qualities, then get in touch with us now.